It was built in 1912, an old and traditional machiya style private villa. Daitokuji zen temple    known as a funeral ceremony for Oda Nobunaga, a powerful Daimyo of Japan in the 16th century. Hirano shrine, famous for cherry blossoms. You can visit these spots within half a day. 5 minutes by bus from our machiya, there is Kitano-shiraume town. And from there, 25 minutes by train, you’ll arrive in Arashiyama. This is the best location for sightseeing in the North area of Kyoto. 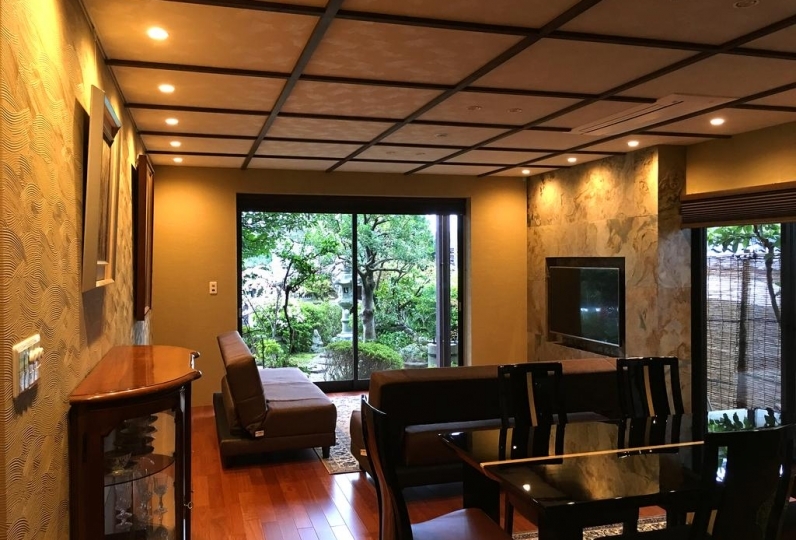 Also, there are 9 sets of futon in 4DK spacious machiya. A maximum of 9 people can stay there. A big family or two families, mother’s group with children can enjoy. Or a small group can stay elegantly. The latest bath facility is provided. Seeing the fantastic backyard, soak yourself in the spacious bath and ease your fatigue. Traditional frame of the building was retained, equipped with the latest facility. 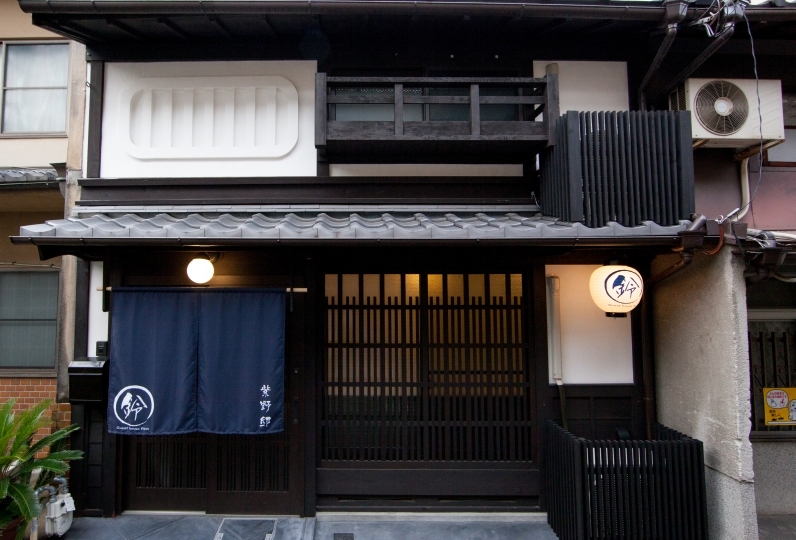 An old, but also new machiya opened. 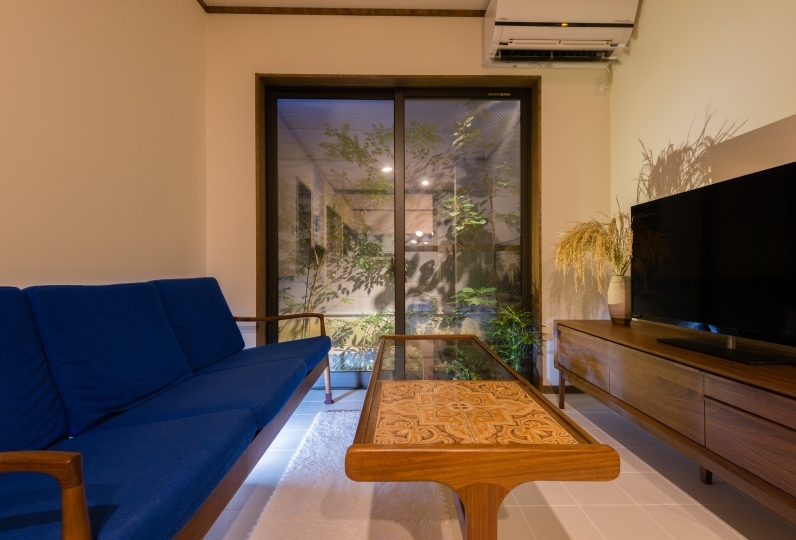 In 5 square meters Western room facing backyard, there is a wide sofa. Relieve your fatigue. 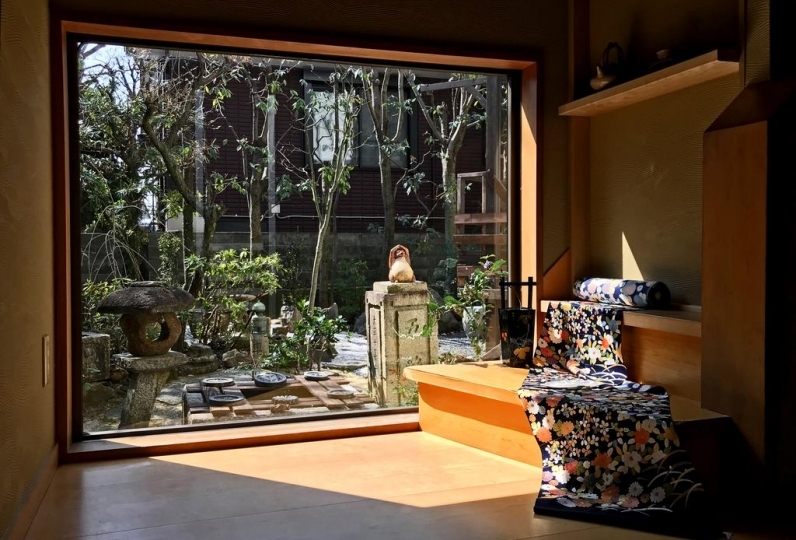 Soaking your body into the latest and spacious bath and seeing the backyard, you feel like as if you travel back to the everlasting former capital Kyoto. From Kyoto station, take subway Karasuma line and get off at Kitaoji station. Walk for 8 minutes, you'll arrive. There is a shopping mall called VIVRE. You can buy food, daily necessities, drugs, clothes and so on. There are MUJI, NITORI, UNIQLO etc. 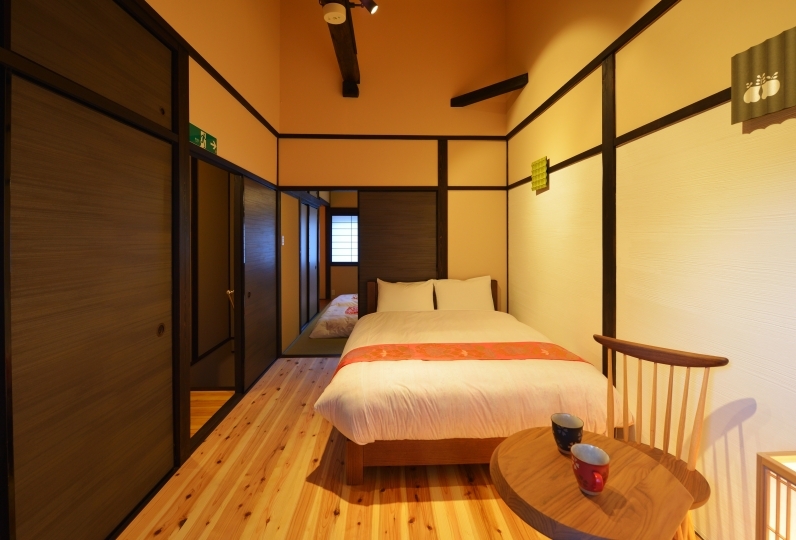 After October 1st 2018, Kyoto accommodation tax is added separately.